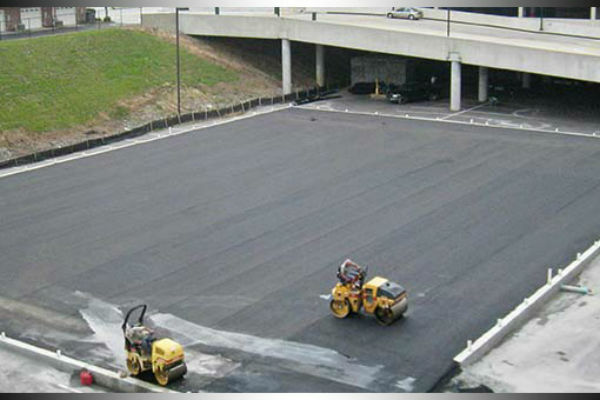 Rated Paving Company in Dallas,TX. We offer fast estimate for all services. 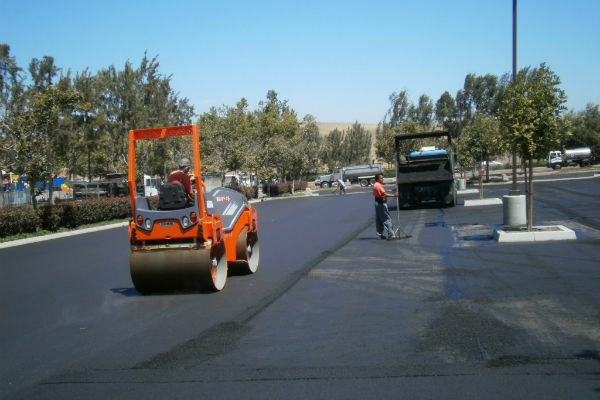 Dallas Paving Company is the asphalt paving contractor of choice in Dallas – Fort Worth, since 1968. 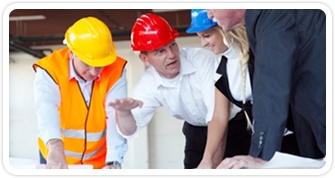 We provide professional and personalized services for commercial, industrial, municipal, and residential areas. We have gained customer trust and confidence through the use of modern proven techniques, high quality equipment and highly trained and experienced professionals. 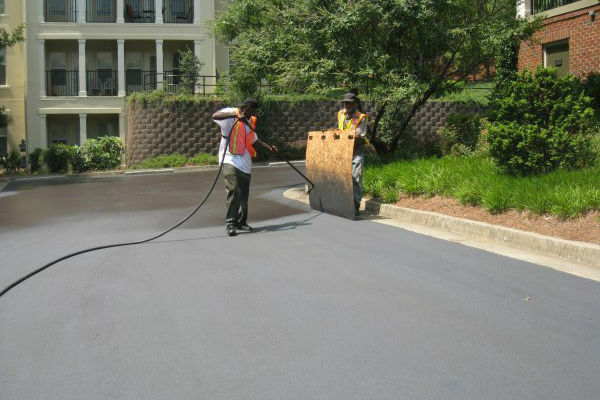 We have paved innumerable apartment complexes, roadways, highways, shopping centers, and runways, to name but a few. 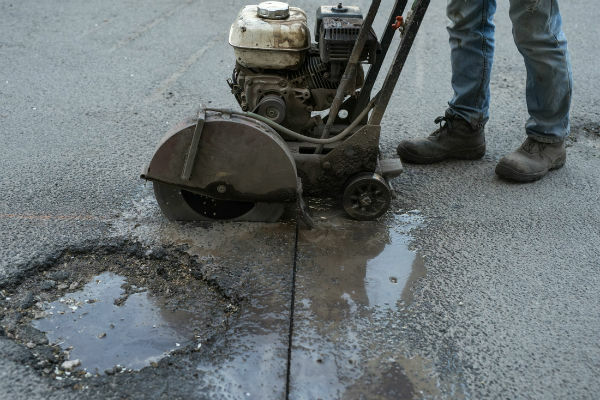 Asphalt Paving Repairs & Maintenance. 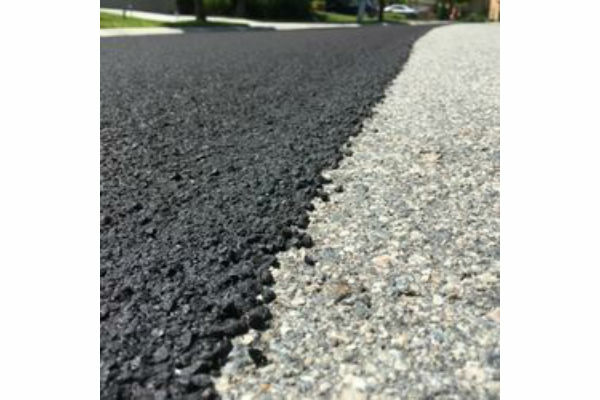 Dallas Paving Company is TxDOT certified, bonded, licensed, and highly ensured to give you peace of mind while we work on your project. 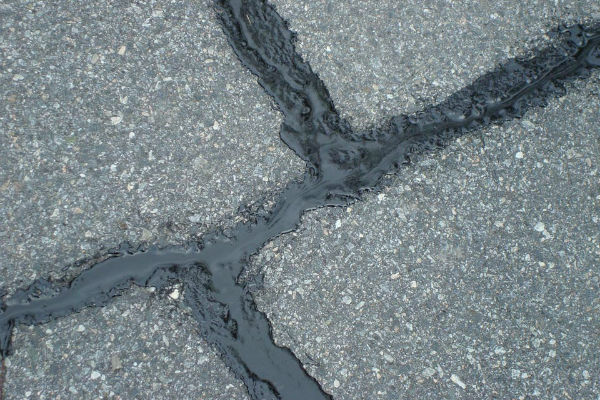 Our professionals perform their work guided by the state and city regulations of paving, and our total quality management policy. 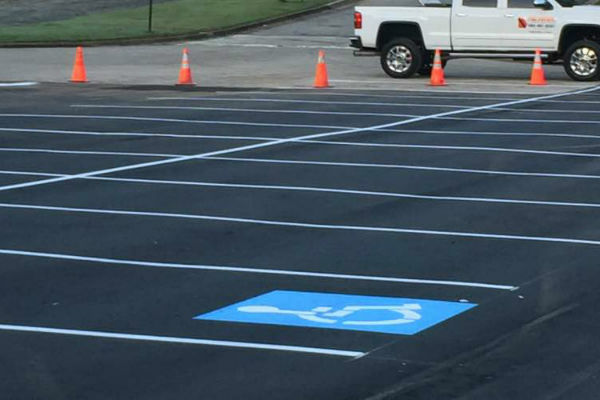 Therefore Dallas Paving Company has established a reputation for doing it right first time. None of our clients has ever requested a rework. Our employees are our ambassadors and they have done us proud since 1968. 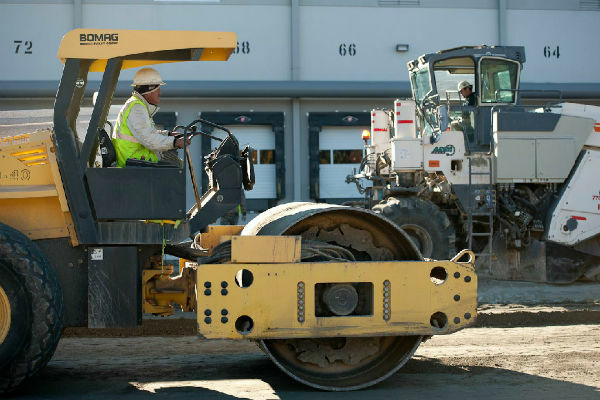 By simply seeing our teams at work with their first class equipment and trucks, you can tell that Dallas Paving Company is a first class asphalt paving contractor. You can conclude that we are willing and able to invest in the best equipment, manpower and vehicles so that we can work on both small and large projects. This is why every project that we work on is completed within the agreed timeframes and within the quality expectations of our clients. 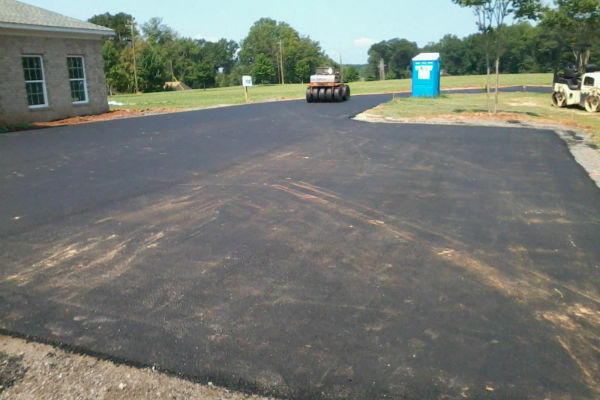 You can view any of our completed projects and be satisfied that indeed we provide first class asphalt paving in Dallas. We take pride in our work, we take our craft seriously and we take our clients seriously. That is why we have successfully bid/quoted in competitive projects since 1968. Our reputation precedes us throughout Dallas. 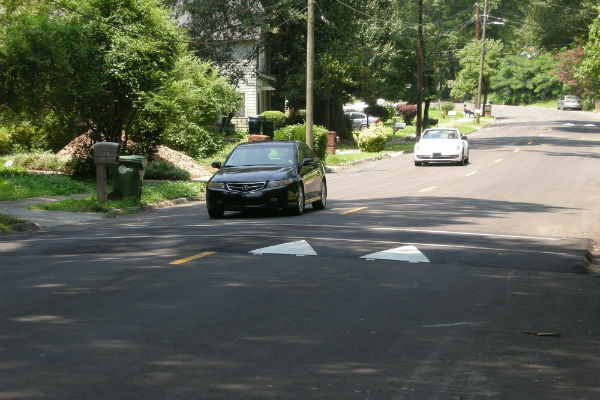 Dallas Paving Company is flexible when it comes to project sizes. We are equipped for very large projects and for small projects. 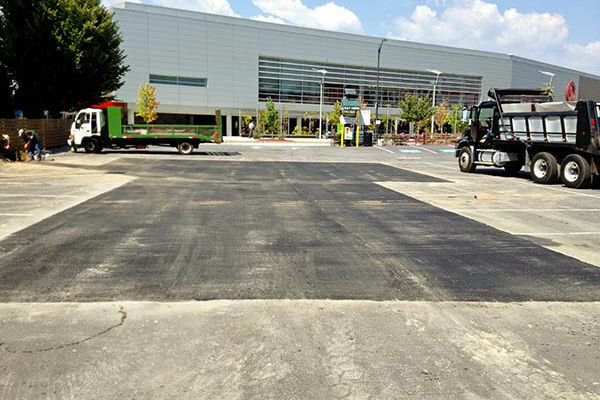 We are equipped for new paving projects and for repairs and maintenance. 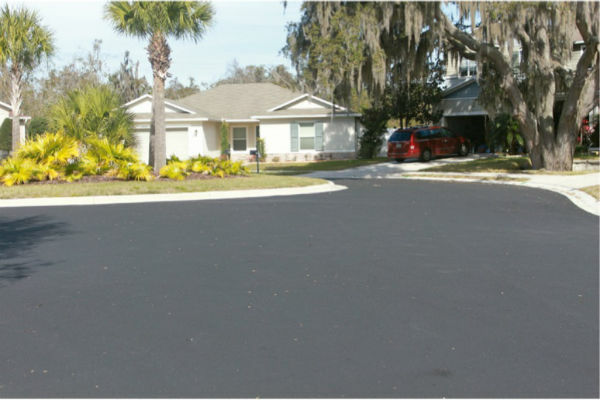 Whatever your paving needs, residential, commercial and industrial, Dallas Paving Company is your best paving company in Dallas. 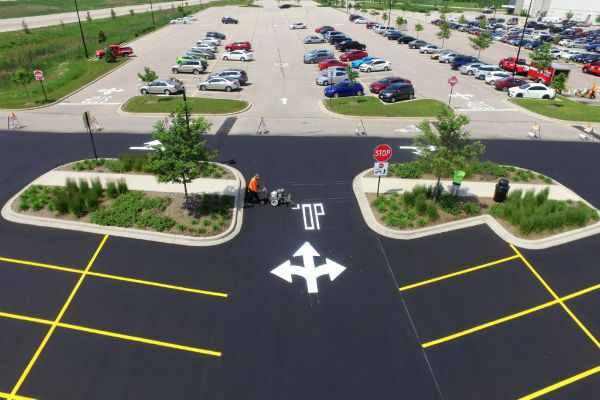 We can provide a variety of surfaces to suit every requirement: From durable heavy duty asphalt paving and SMA asphalt designed to withstand heavy traffic usage, to the more decorative, smooth and colored tarmac finishes associated with the domestic driveways, patios or paths. 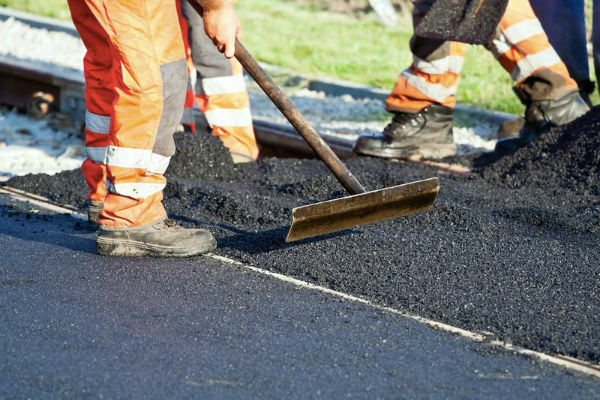 For all asphalt paving in Dallas, call Dallas Paving Company!